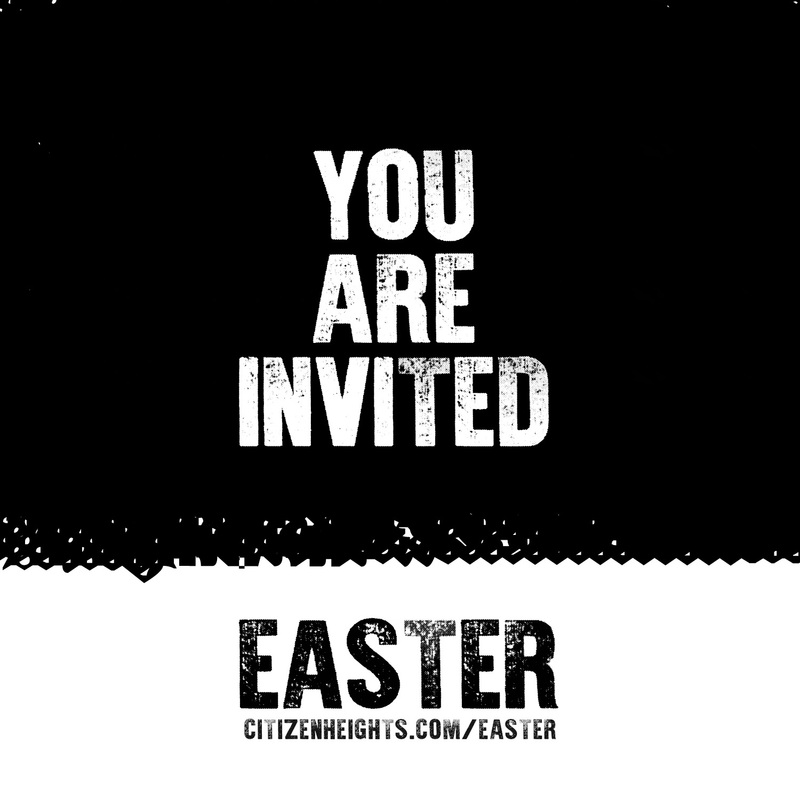 We can’t wait to celebrate Easter together as a church! Are you ready for Easter!?!? 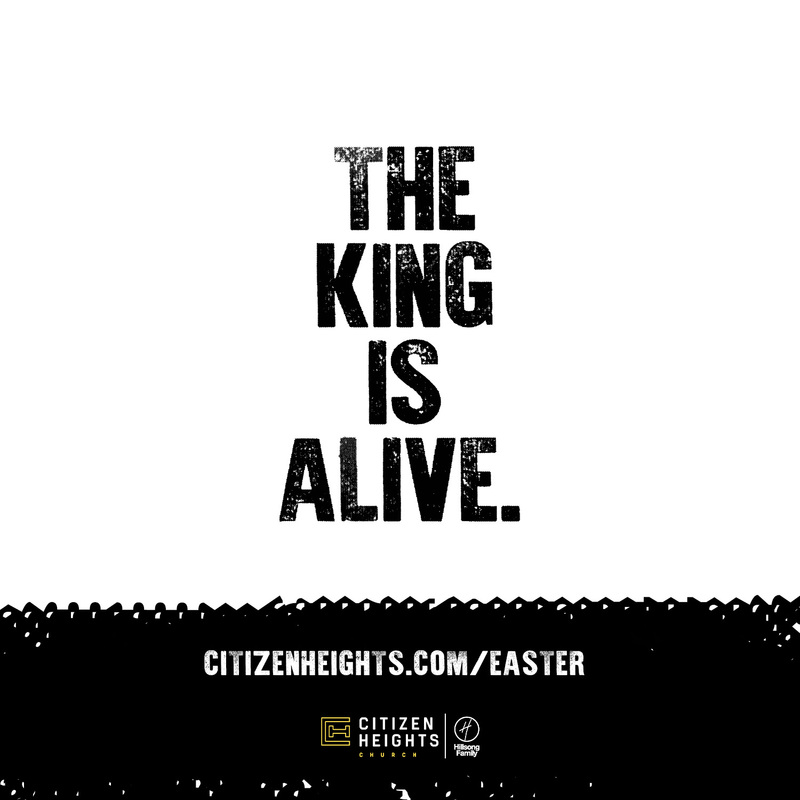 At Citizen Heights, we believe church should be fun, and Easter is a day to celebrate God’s incredible love for us! We plan each and every Sunday to inspire hope and remove limitations but Easter, we go ALL OUT! This Easter join us for one of our five Easter experiences! 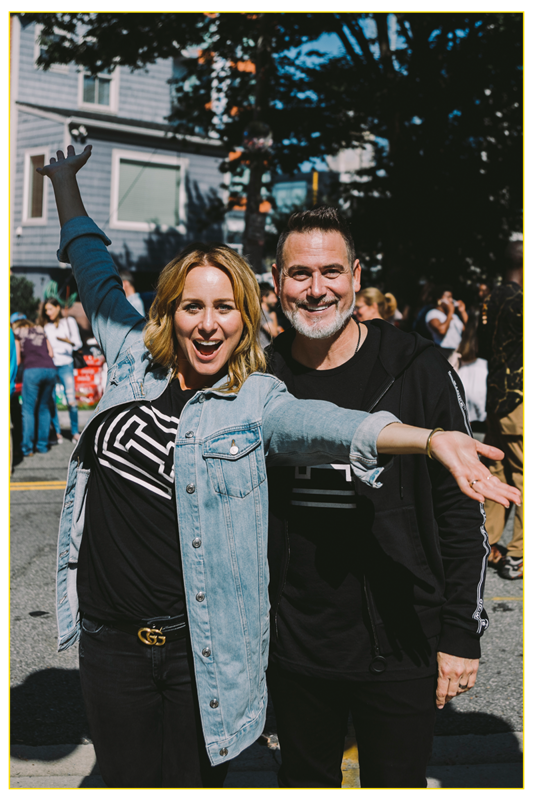 You’ll find a friendly environment, amazing music, engaging creative elements, exciting and fun activities for your children (ages 3 months through 5th grade) and an unforgettable message of hope! You’re going to love it! And, what’s not to love? We’re an incredibly diverse community connected in relationships living life together in the DMV. We think God’s family is pretty great, and would be even better, if you were a part of it. 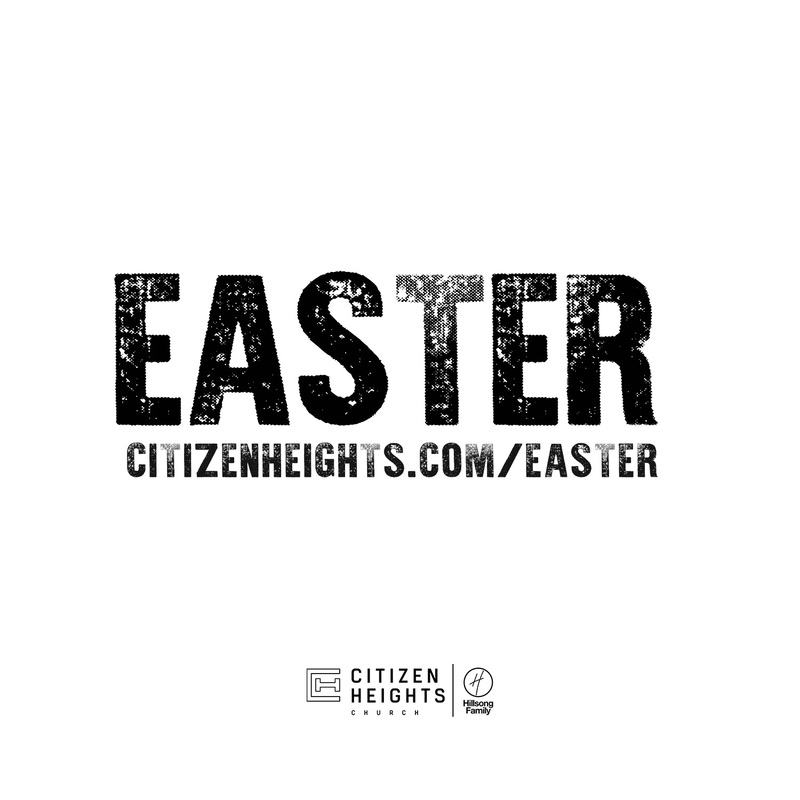 Come check out Citizen Heights this Easter! It's a place you can belong before you believe. And, we’ll even give you a free gift (awesome book) just for coming. We can’t wait to meet you, this Easter! And, if you’re nervous, bring a friend. You’ll be surprised how easy it can be to find a church family that you LOVE and ENJOY.